The Liberal Police Department is requesting assistance in locating Jesus Vasquez. Vasquez has an active warrant for Aggravated Battery, Conspiracy to Commit Aggravated Battery and Incitement to Riot. Hispanic/Male, 5 foot 6 inches, 130 lbs, Black Hair, Brown Eyes. 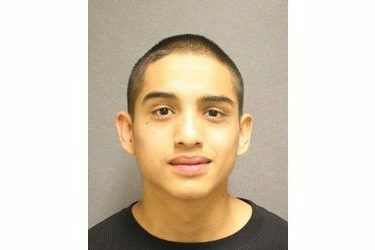 If you have information on Vasquez’s location please contact the Liberal Police Department at 620-626-0141 or the crime hotline at (620)624-4000. Persons providing information that leads to the arrest of this subject may be eligible for a cash reward!